Hizballah is an Islamic militant group based in Lebanon and allied with Iran. Its primary goal is the destruction of Israel.Since 2013, Hizballah has plotted attacks against Israeli citizens and institutions in Europe, South America, Southeast Asia, the Middle East, and Africa. Although Hizballah possesses the capability to attack the United States and Western interests, the group is focused on supporting Bashar al-Assad’s regime in Syria. Hizballah receives training, weaponry, and about $200 million per year from Iran. 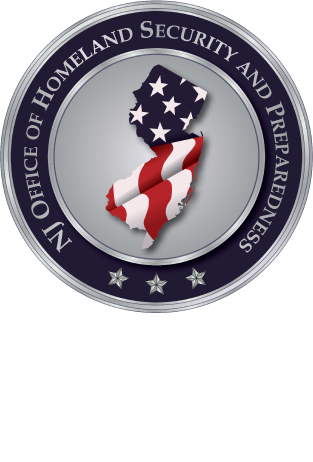 In Episode 19, Intelligence Analyst Paige Schilling explores the group's background and tactics, as well as the current threat posed to the state of New Jersey from Hizballah. Sign Up for Intelligence. Unclassified.